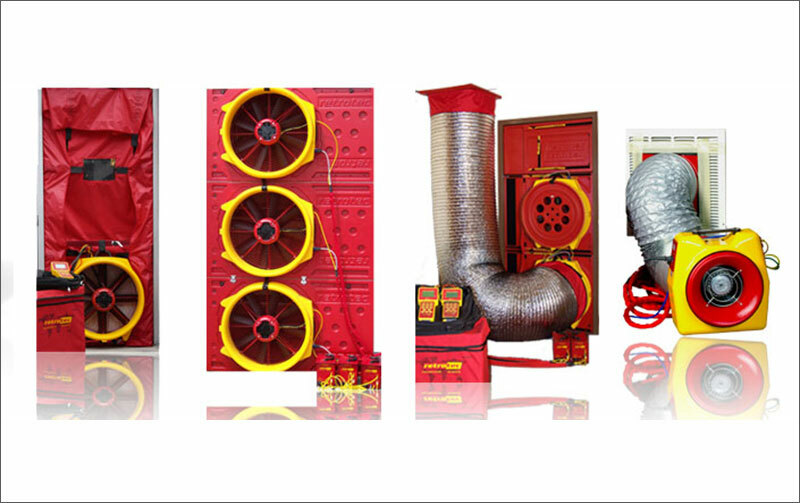 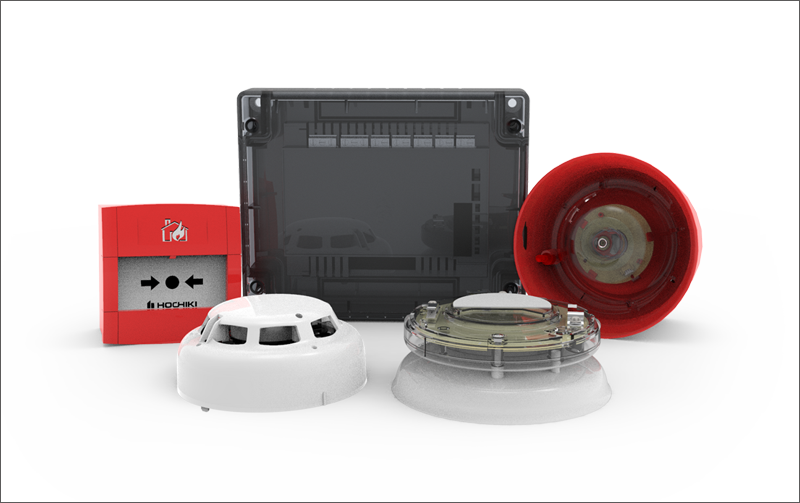 Complete Range of Fire Prevention & Detection Products & Services including fire alarms, fire suppression, extinguisher maintenance, thermography and integrity testing. 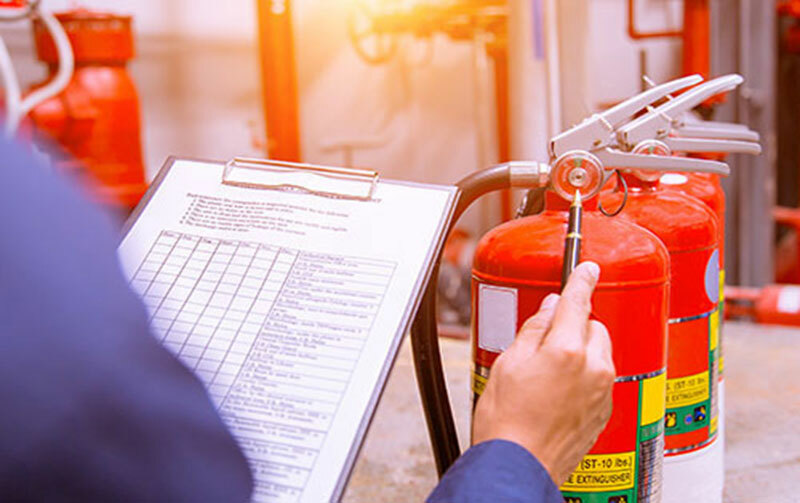 We can help ensure your mandatory safety oligations are met, offering Fire Risk Assessment, Fire Training, Emergency Evacuation Plans and more. 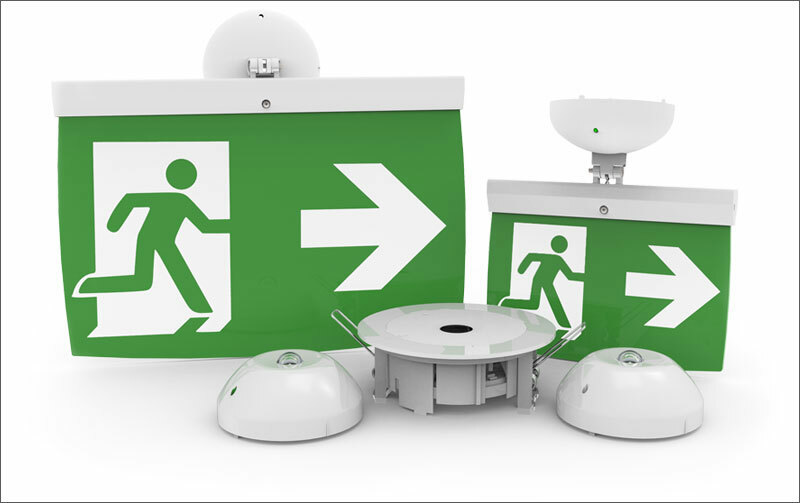 We can take over any existing fire & security contracts. 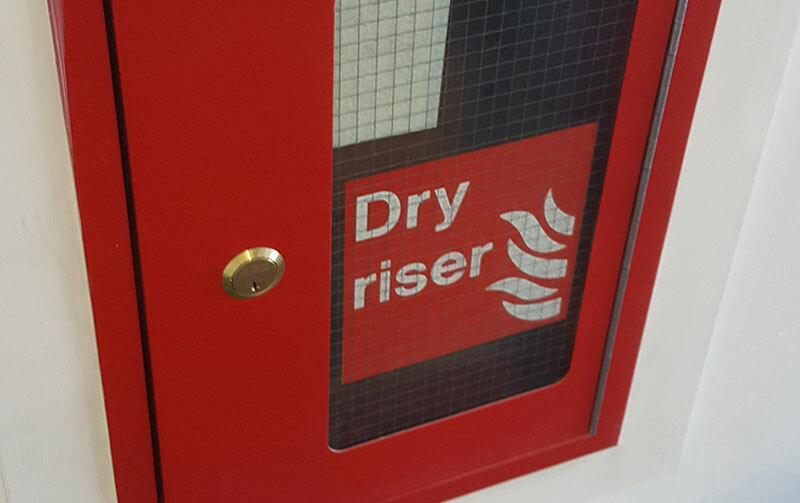 Contact us to find out how we can better serve you with a free, no obligation survey and quotation. 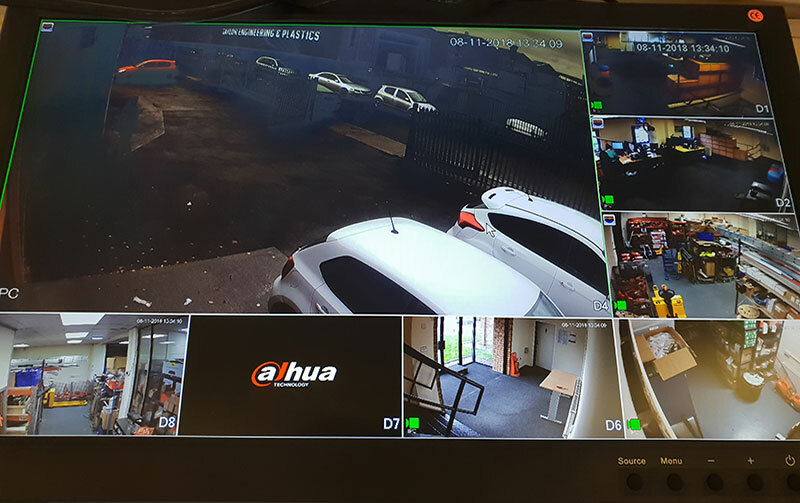 24/7 protection for your business premises, assets, stock and staff. 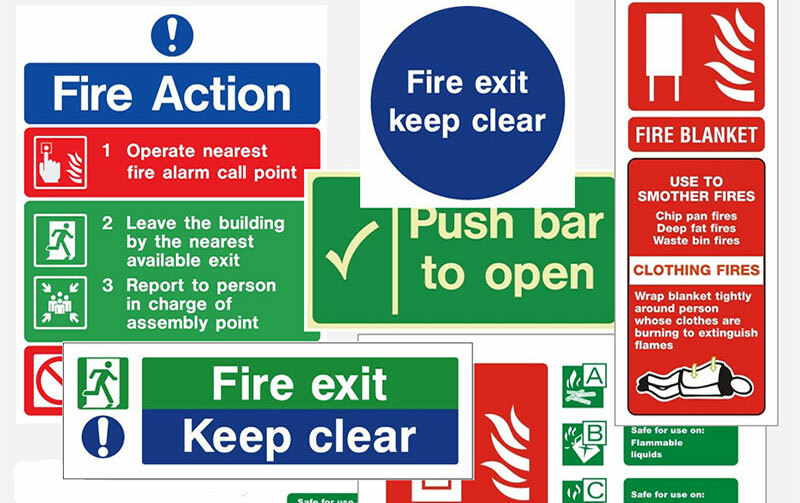 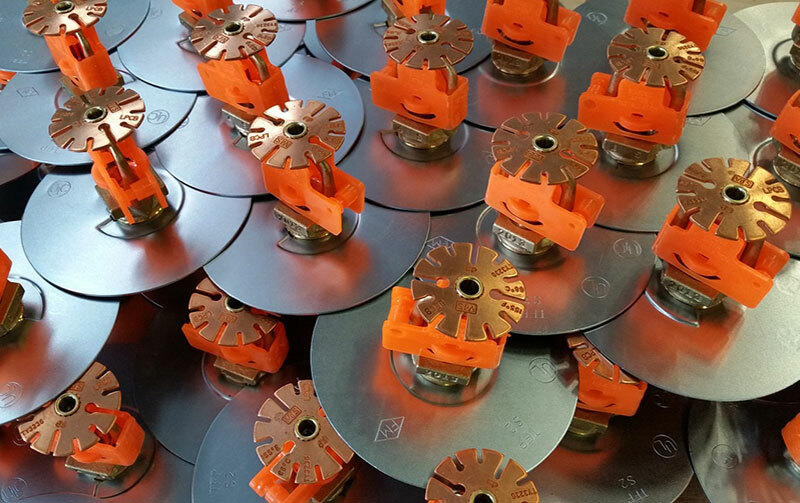 The design, supply, installation & maintenance of fire detection equipment including alarms, fire extinguishers, sprinklers/suppression, thermography, risk assessment, compliance, testing, safety signage etc. 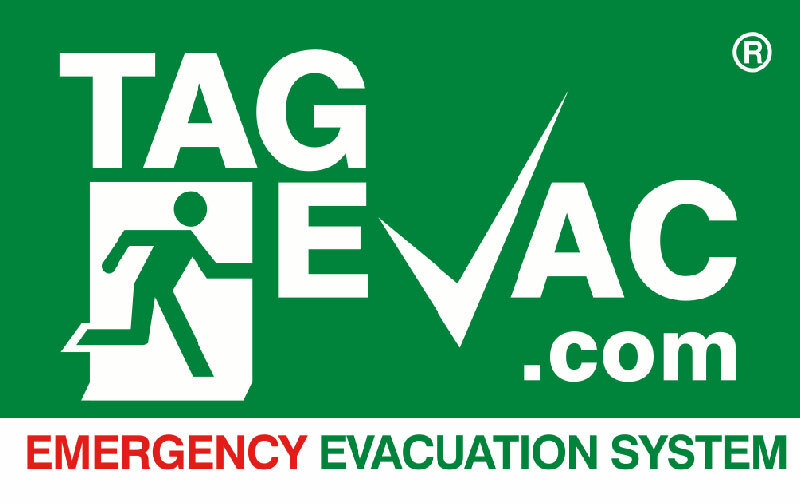 We cater for any size business, UK nationwide, 24/7 call out available. 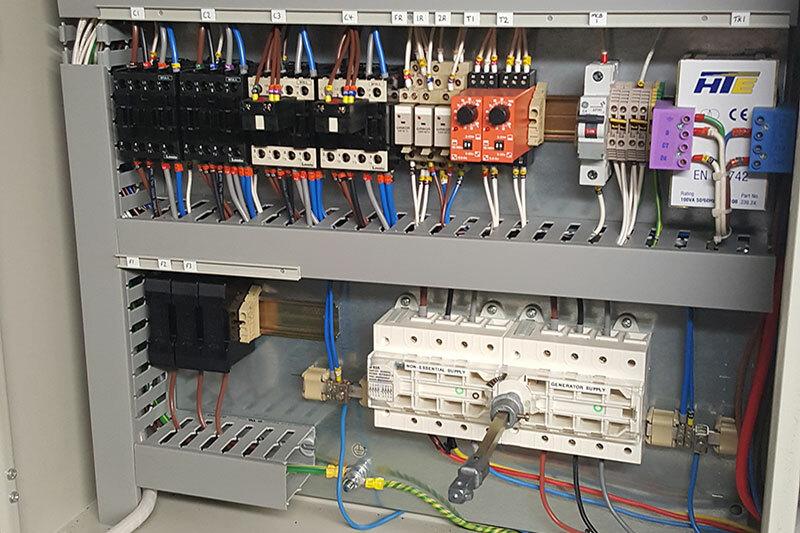 From installing extra lighting and sockets for your office to complete rewiring of your commercial premises, our engineers have a wealth of experience in all aspects of electrical installations and general maintenance. 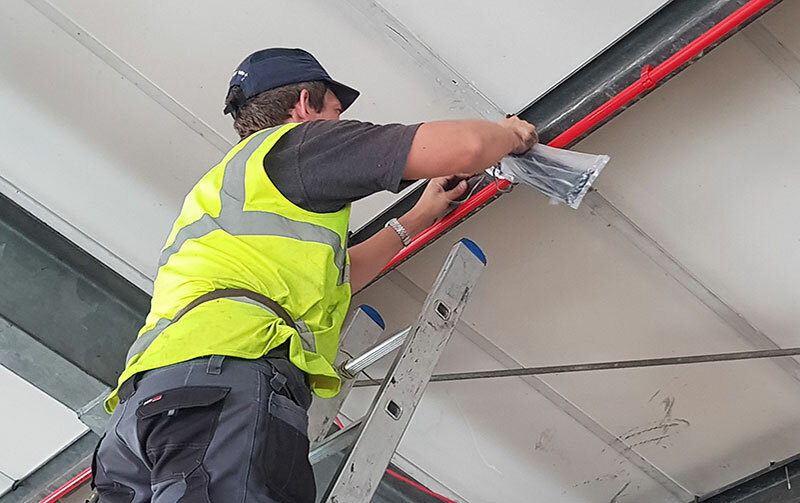 All our work is fully guaranteed and compliant with all relevant British Standards. 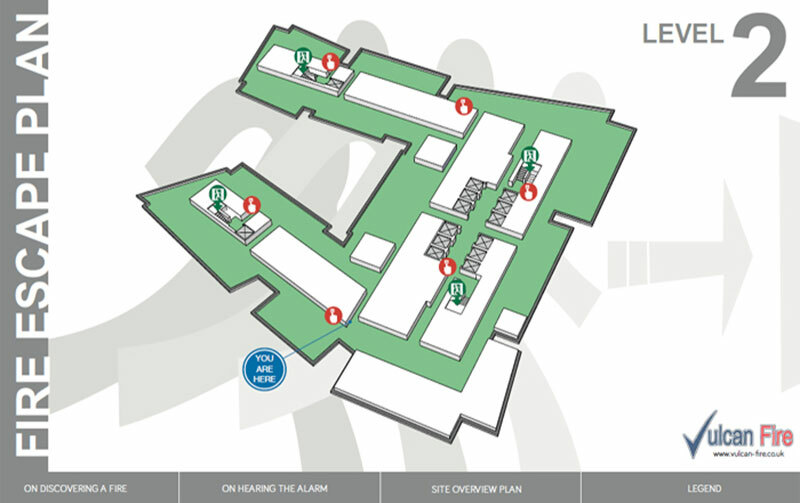 Crime prevention & visitor management. 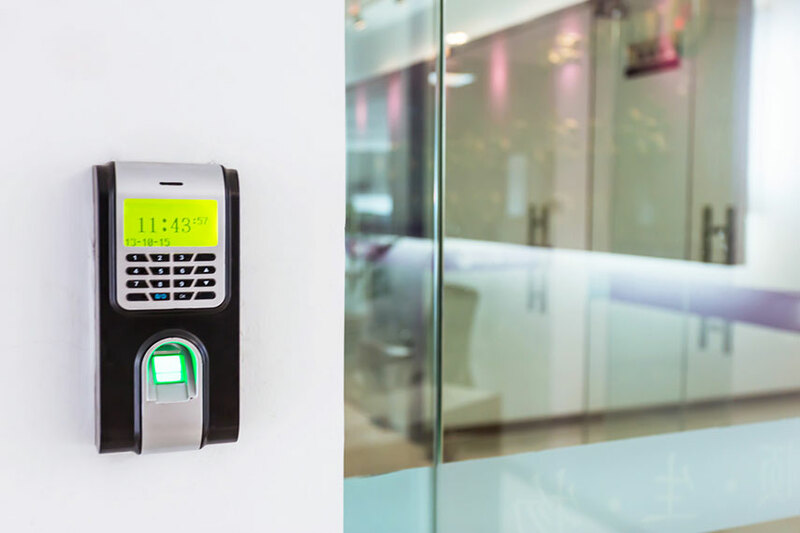 Protect your premises & staff with complete solutions including CCTV, access control, PIN/swipe card entry, intruder/burglar alarms, 24/7 remote monitoring & more. 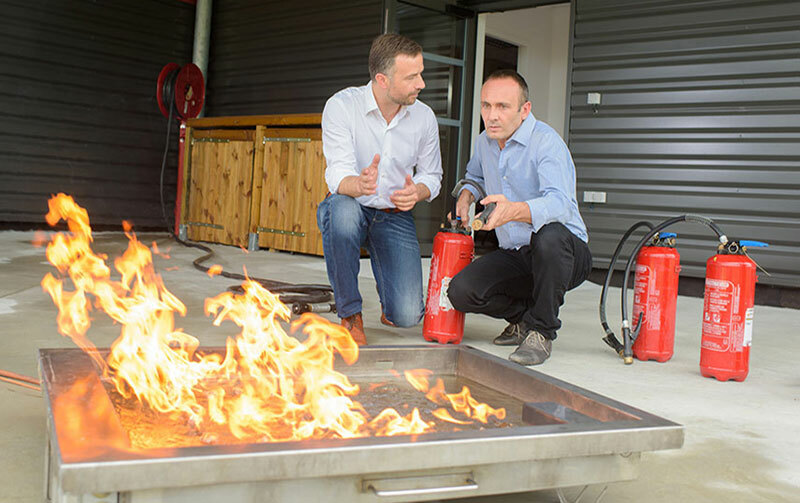 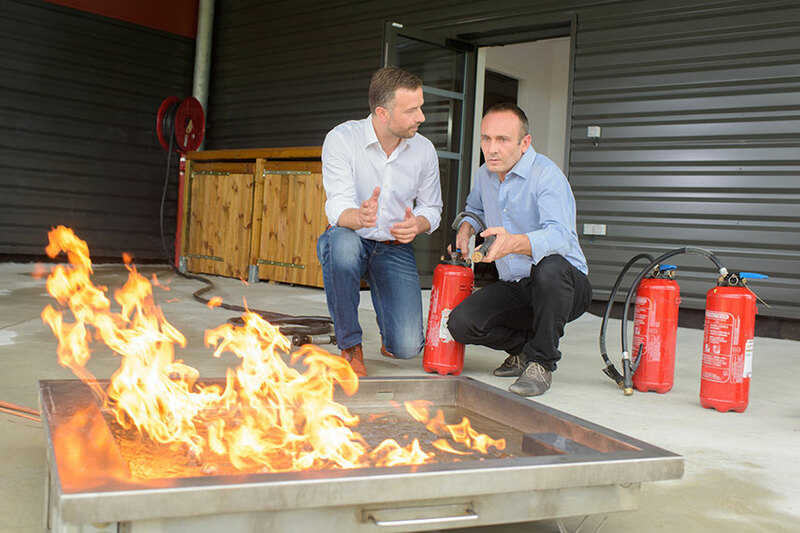 Expert in-house fire safety training for your staff, tailored to your requirements. 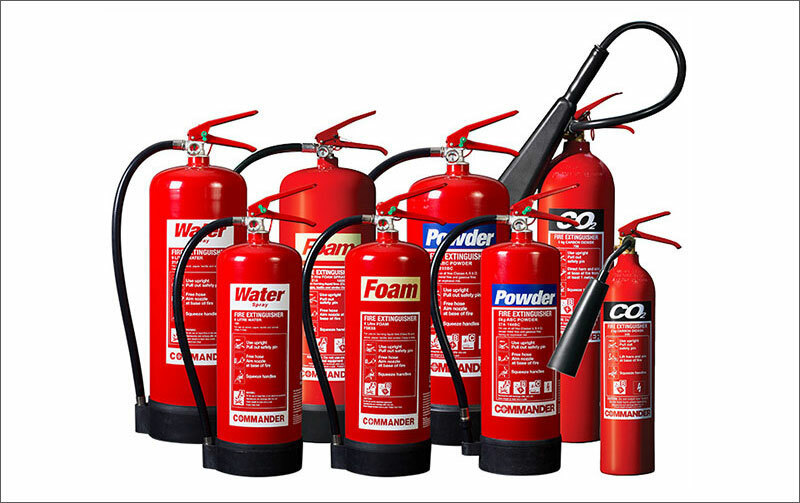 Includes fire awareness, extinguisher training, fire marshal/warden competance, emergency evacuation & more. 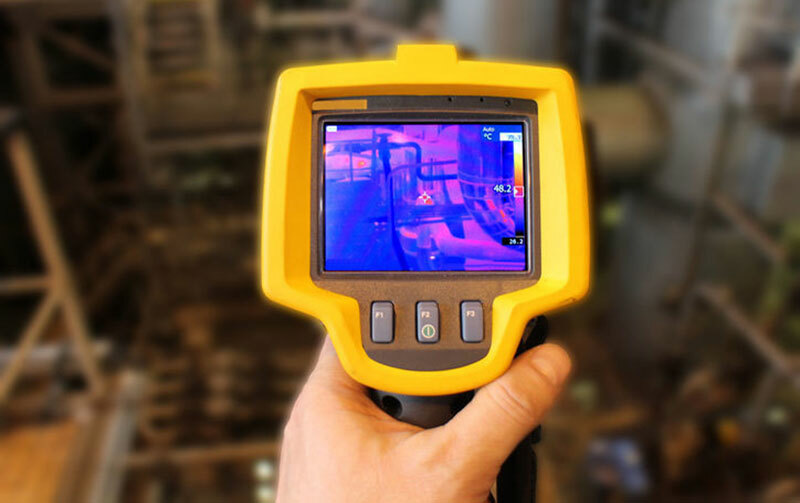 Cost effective video based online learning also available. 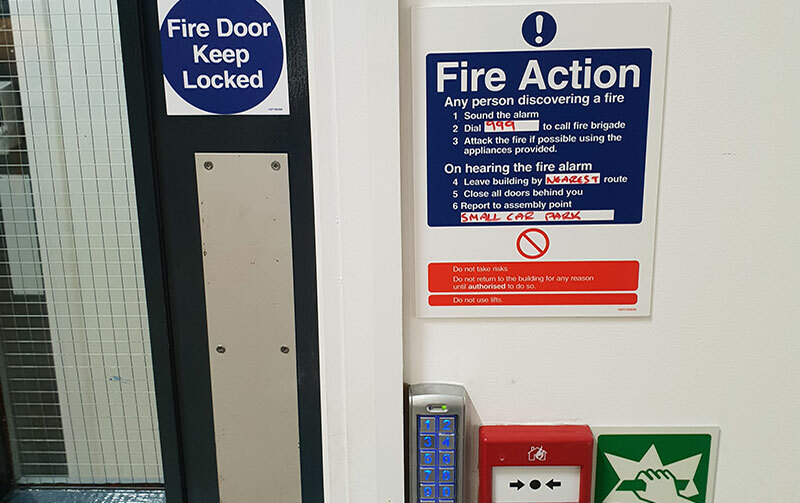 Fire and security pose a constant threat to businesses and it is your duty to keep your employees & visitors safe and your business legally compliant. 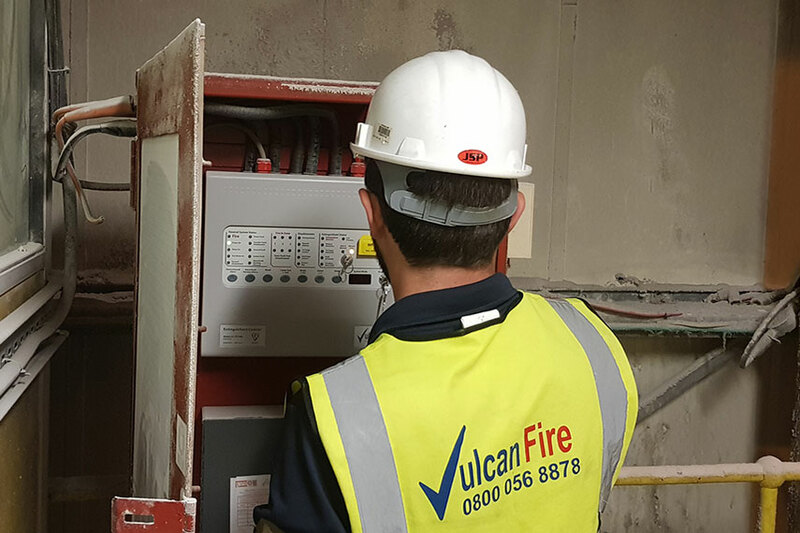 Vulcan Fire consists of a team of highly experienced, skilled engineers who can help identify your level of risk & compliance with current fire safety legislation with a detailed plan of action and ongoing maintenance. 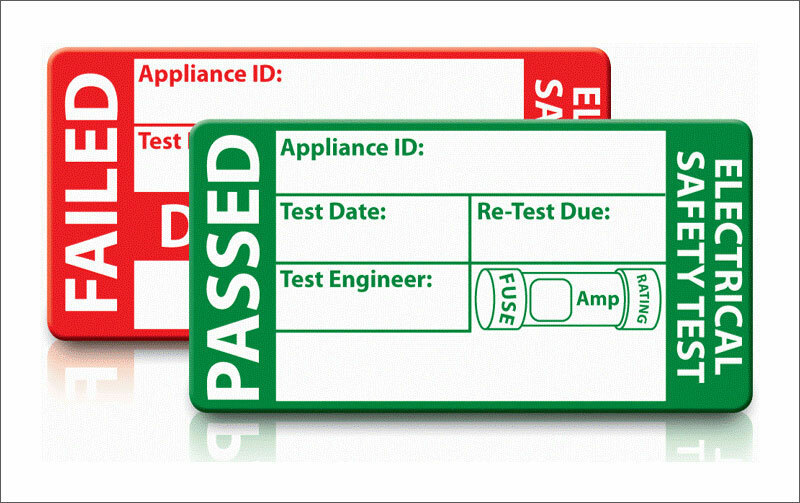 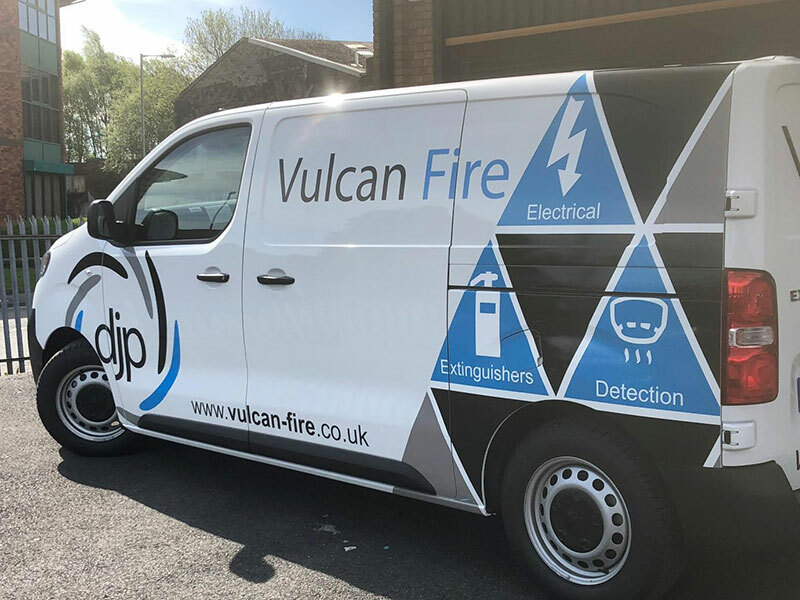 Vulcan Fire are BAFE approved & confidently able to accommodate all your fire safety requirements for businesses of any size including the design of bespoke solutions, installation of fire detection equipment and signage to specialist services such as room integrity and themography testing. 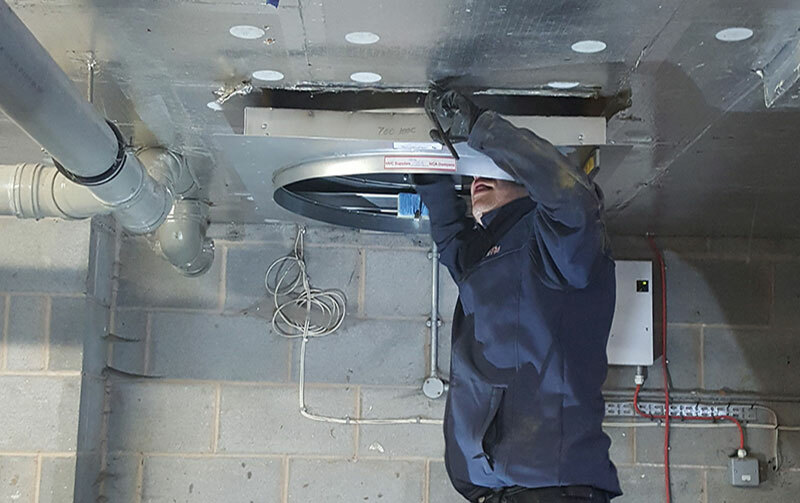 Based in Rochdale we are ideally located to serve all customers in the North West including Manchester, Liverpool, Lancashire, Cheshire & North Wales areas, however we operate a UK Nationwide service.